Maeve Millay in Season 2 of Westworld. 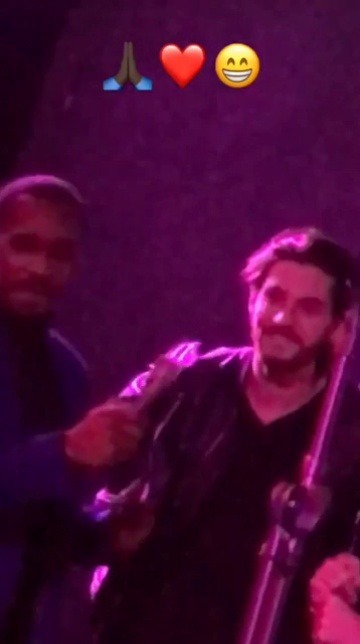 Ben Barnes at the ‘Westworld’ Season 2 wrap party in LA last night. Don’t worry. Everyone’s doing alright and they’ve resumed production. UPDATE: Westworld’s production is back on track. Hurry and apply or spread the word! Update: Katja Herbers, one of the new cast members of Westworld season 2 reached out to us and made a clarification.